The Benefice Service. On the first Sunday in May, with the help of a number of enthusiastic and willing volunteers, we were able to hold the third of our ‘new style’ Benefice services. These are non-Communion services and are held on alternate months. (On the other months we hold a standard Communion service as the Benefice service.) The first of our ‘new style’ services was held at the beginning of January where we celebrated the Epiphany at Hoarwithy Church. The second was held at St Weonards in March when Richard Jones came to speak about stewardship at an All Age style service. And then in May we held a service of Celtic Morning Prayer (using the Iona service sheets which are already familiar to some of us), with readings and prayers for the celebration of the Ascension of Jesus. Each of these services has been well received and it’s good to remember that the idea of alternating communion with non-communion services on Benefice Sundays comes as a response to the questionnaire we all took part in about eighteen months ago, when a significant number of people requested that there be more services which were not communion services. If you’re someone who likes non-communion services (as well as or instead of, communion services), then don’t forget the other services held within the Benefice. There’s a quarterly Taizé service at Hoarwithy on a Tuesday evening, a monthly mid-week service of hymns, readings and prayers on a Thursday morning at St Weonards, the monthly Orcop meditation on a Tuesday evening, as well as the lay-led service in the pub at Hoarwithy on the second Sunday of each month. Each quarter, there is also a service of Celtic evening service when we especially bring to God those people we know who are sick or suffering or in need just now, each month on the second Sunday St Weonards hosts the lay-led All Age service, and on the fourth Sunday of the month there’s an service of Evening Prayer at Pencoyd. 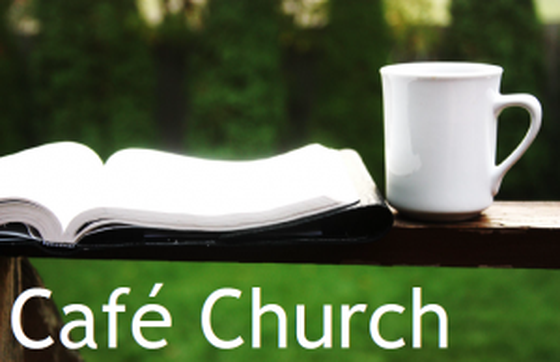 Occasionally a Sunday morning service which includes a baptism will be non-communion, and the café style services which we share with Wormelow 100 Benefice on the fifth Sunday of a month are always popular. The details for all of the services held within the Benefice are to be found in the Parish News or on this website – so do take some time to reflect on which services could be helpful as a part of your own journey of faith. We’re very blessed in the St Weonards Benefice to have so many people committed to organising, leading, and attending all of our non-communion services – thank you to all of you for your faith and commitment.